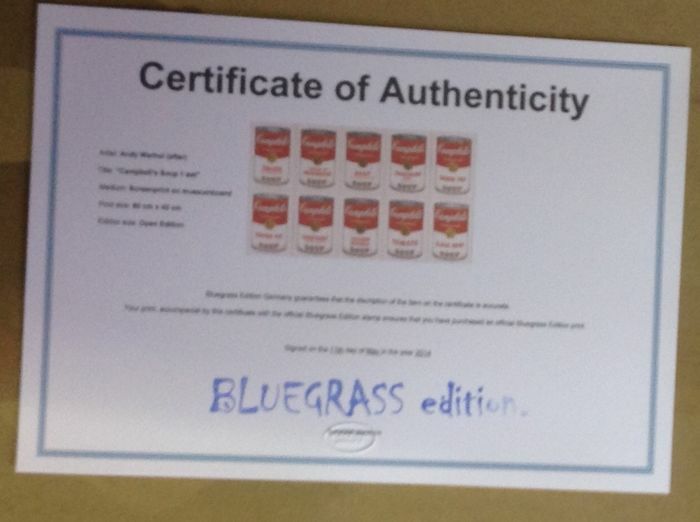 The complete series (10 pieces) Campbell's soup I screen prints 'Bluegrass' - stamp. 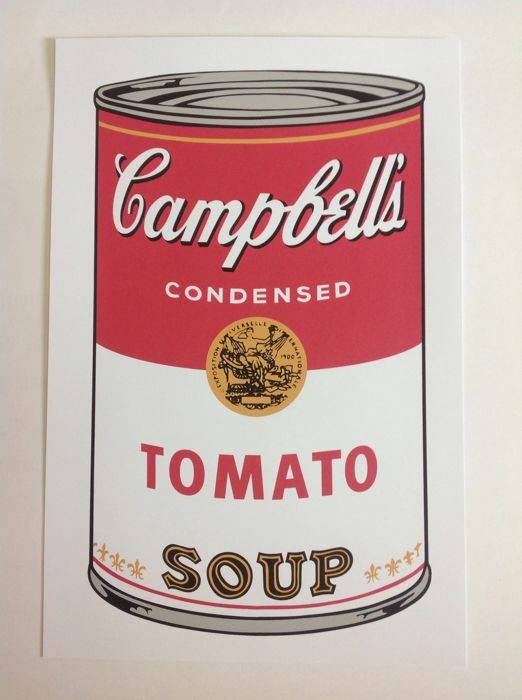 One of the most well known and recognisable prints from art history. 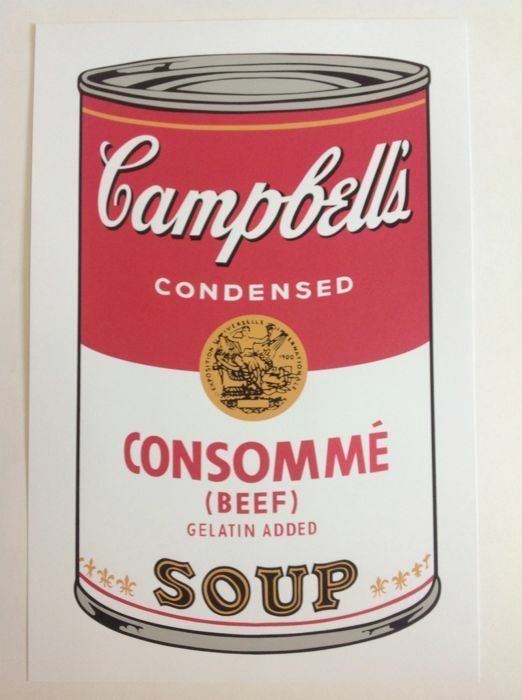 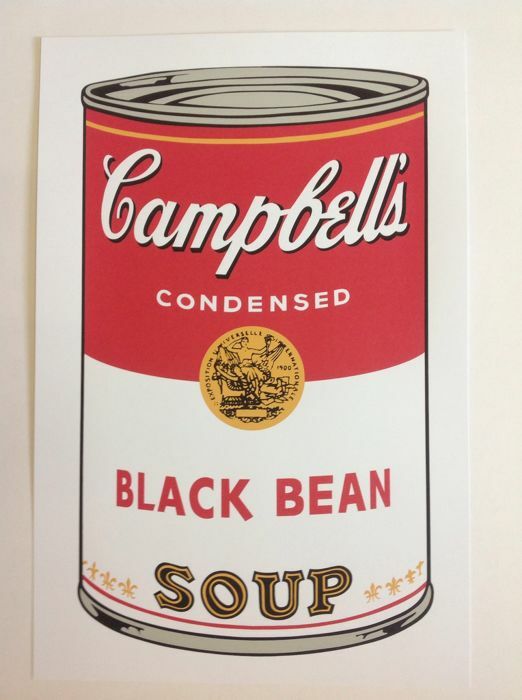 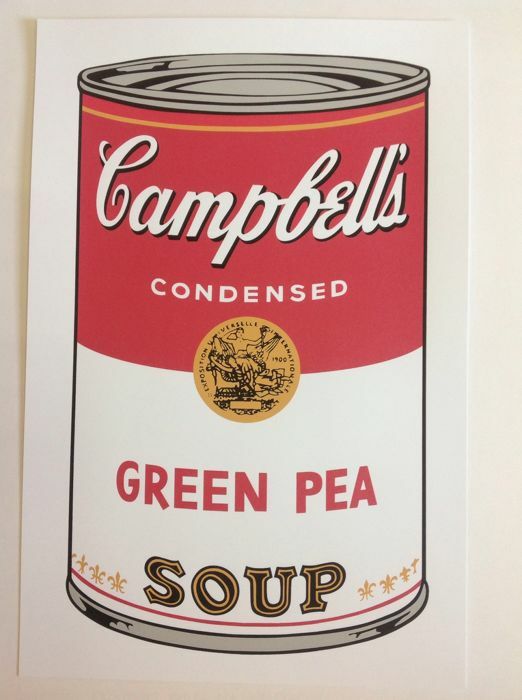 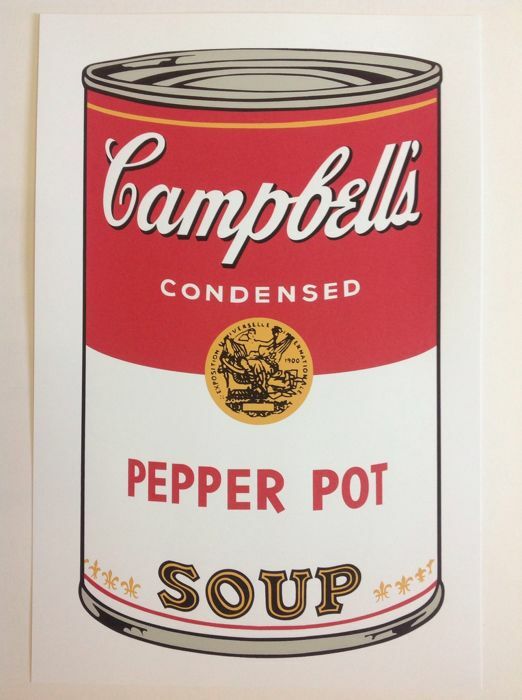 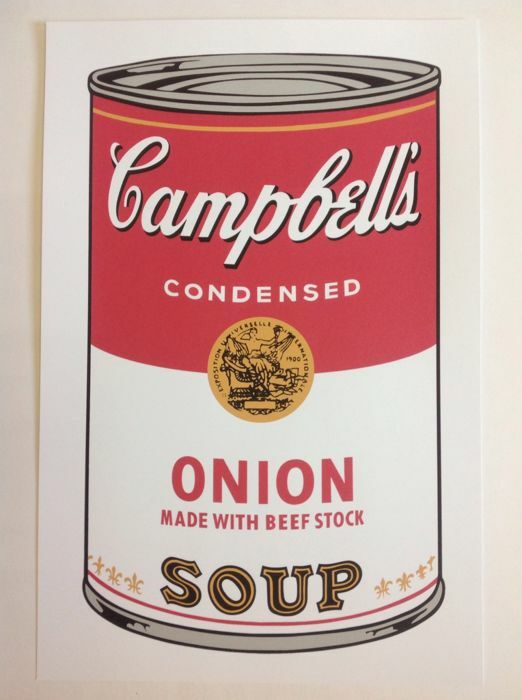 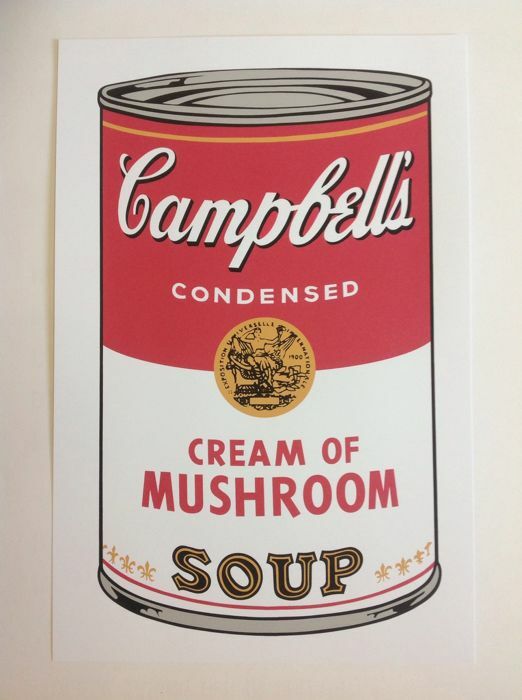 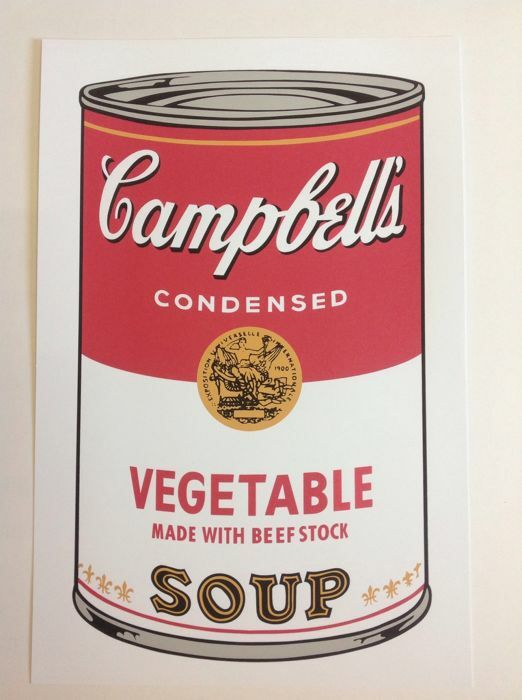 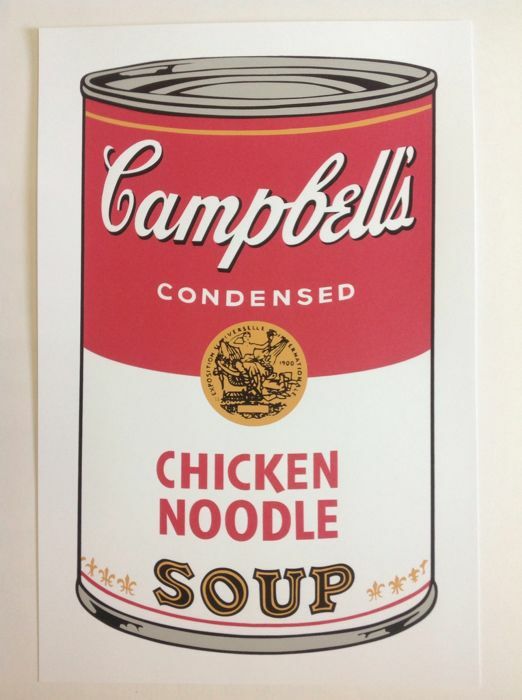 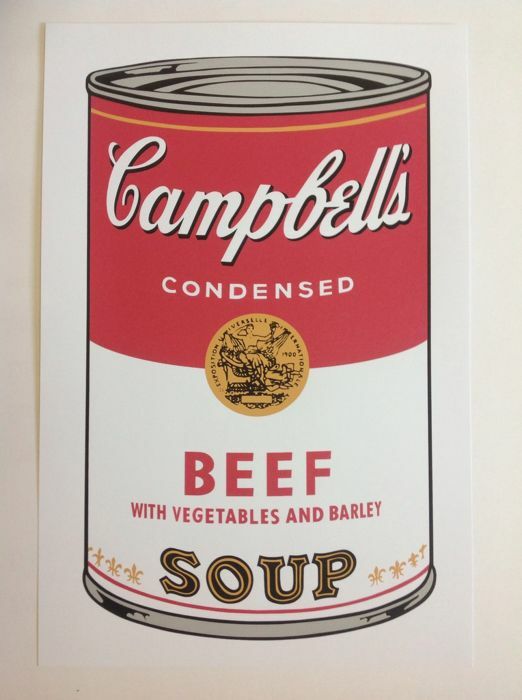 Andy Warhol's ‘Campbell's soup cans' started the Pop-Art movement, as still is known today. 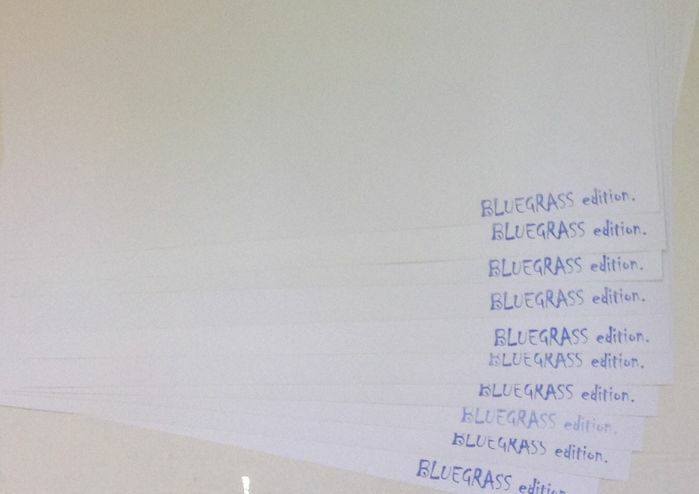 This series was published as an unlimited edition. 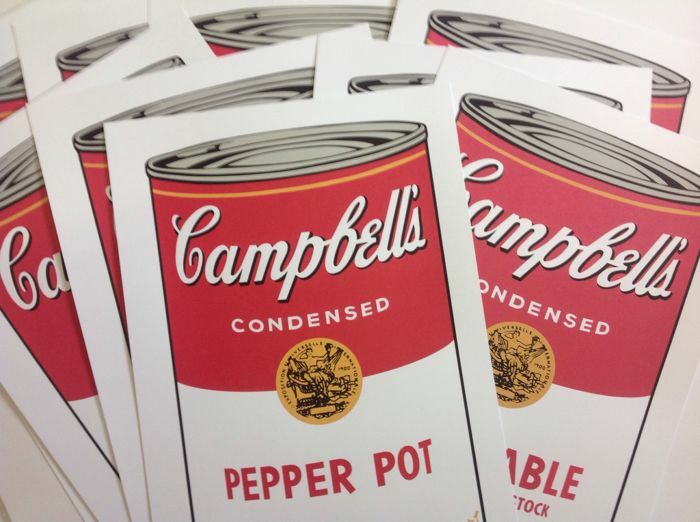 Collectors can hang the complete set of 10 prints and feel the experience like Warhol intended it: repetition of the same image in different variations.